Delicious Herbert's Bakery breads, pastries and cakes, including gluten free, rye and spelt loaves. 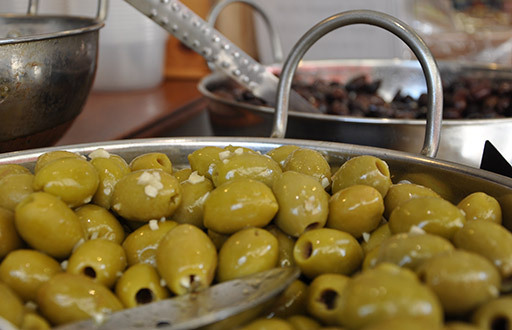 Our sumptuously stocked deli counter with award-winning local cheeses, meats, olives, tapas and all manner of delicious temptations. 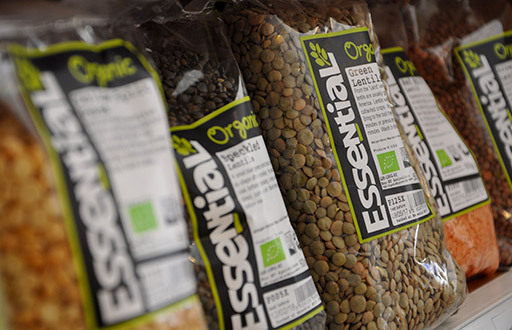 A wide variety of organic wholefoods including grains and pulses served by weight. We also stock a great range of gluten-free, wheat-free, vegetarian and vegan foods. 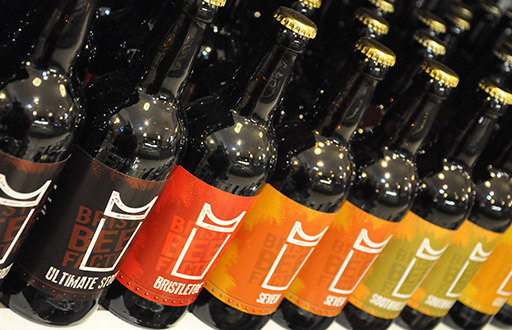 A fabulous range of locally craft-brewed, award-winning real ales and ciders along with carefully selected organic, vegan and vegetarian wines and spirits from around the world. 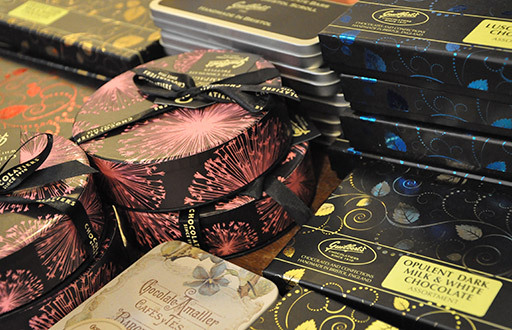 A tempting selection of organic and fairly-traded chocolates, including several fabulous, artisan, locally-made ranges from Guilberts and Ooh! Chocolata. 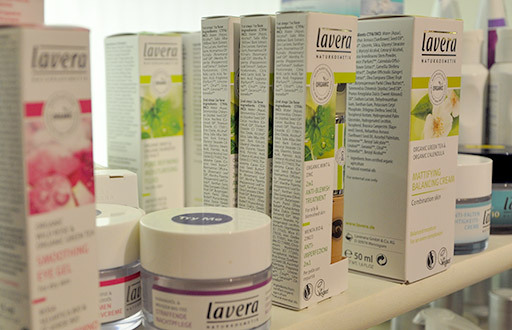 We are proud to stock Pravera's fantastic Lavera range of cosmetics and skincare products, along with other vegan and organic hypoallergenic allergy-tested beauty products. 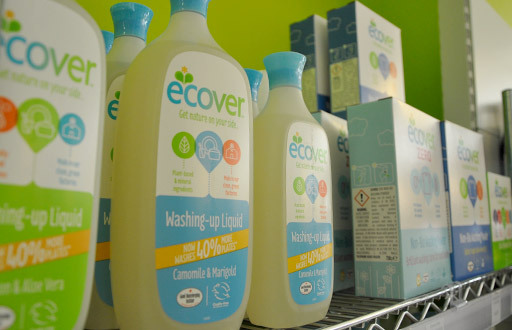 A large range of environmentally-friendly home cleaning products, including Vegan products, biodegradable bin liners and Bio-D & Ecover refills. We stock a large range of organic and fairly-traded coffees from Brian Wogan and can grind beans to order. 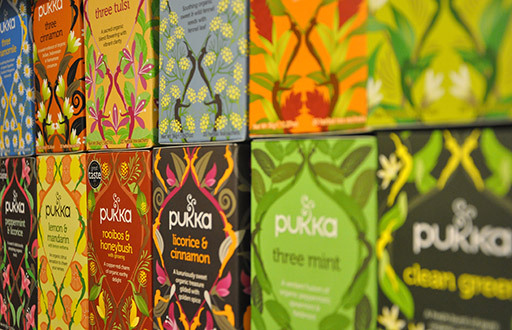 We also offer a wonderful range of teas and herbal teas by Pukka, Dragonfly, Tea Pigs and many more. 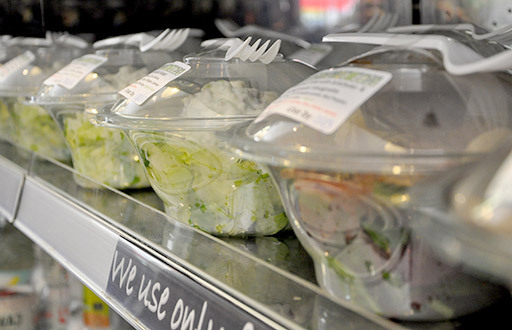 Freshly prepared daily from locally sourced, free range and organic ingregients, our range of sandwiches, salads, soups and food to take away doesn't disappoint. 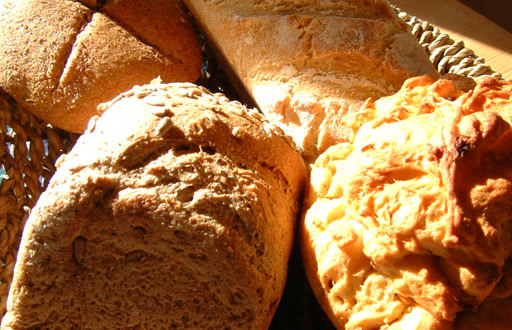 With our delicious range of organic and wholefoods, Herbert’s Bakery breads, pastries and cakes. 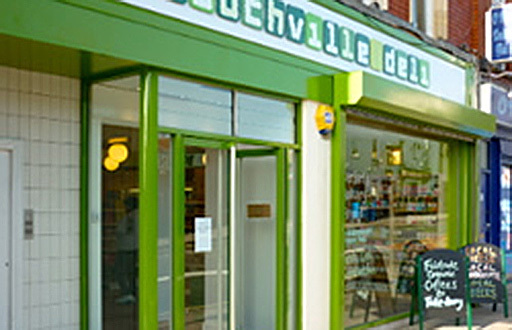 Not to mention our range of gluten-free, wheat-free, vegetarian and vegan products, or our mouthwatering and award winning local cheeses, olives and cold meats, plus sandwiches, lunches and a fabulous range of teas and coffees. 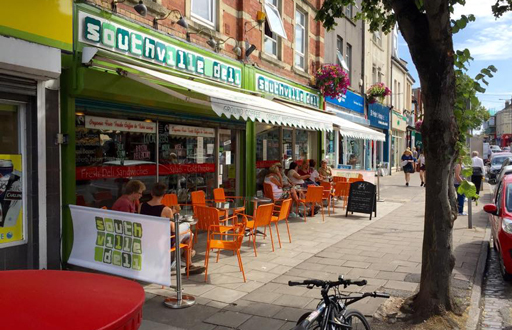 Of course you could always have a break from your shopping, relax, and watch the world go by over a cappuccino at one of our pavement tables. If you don’t know where we are, click here to find us. Proud suppliers of a wonderful variety of locally made produce. 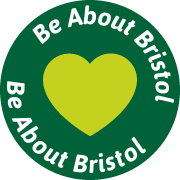 We are happy to accept Bristol Pounds in both stores.